Rob writes: We are very excited to announce a giveaway to one lucky reader of an incredible new hummingbird workshop that Birds & Blooms Magazine and Kenn and Kim Kaufman have created! 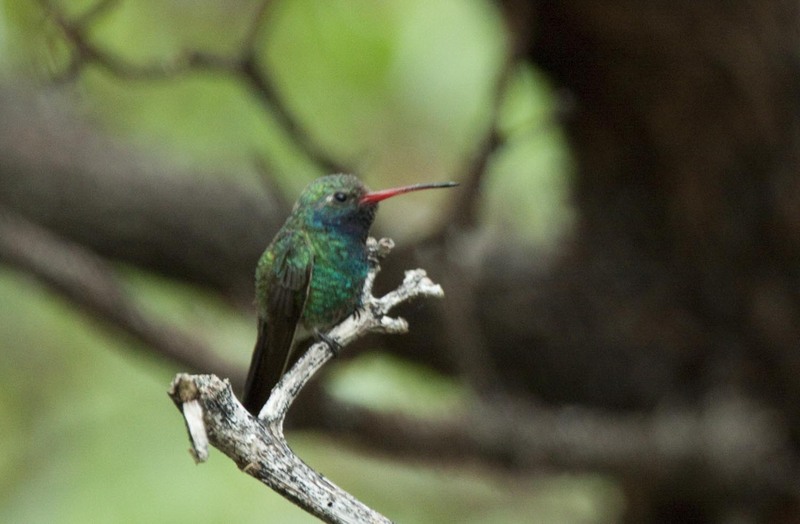 This online workshop will teach you everything you need to know about hummingbirds, from tips on the best way to feed them to some amazing facts about these fascinating little birds. I have taken the course and found it to be extremely interesting and educational. I was especially impressed that it answered all of the most common hummingbird questions that I get asked while working for Wild Birds Unlimited. You can read more of my review of the workshop here. Enter to win the free workshop by using the Rafflecopter widget below. The contest ends at midnight on Sunday, October 6th. Is there another way to submit if you don't have a Facebook or a twitter? Hi Ethan, you should be able to get one entry by answering the first question. There should be a place that you can enter your name without having Facebook. If you have trouble, let me know and I can add you in manually. The Bird Quiz is Back!